13th April 2018. Mike Quinsey. The last cycle was a tremendous test of your staying power and ability to keep centered when nothing but chaos existed around you. Many souls could not see any future ahead of them other than continual aggression and confrontation, yet they persevered and gained sufficient strength to lift themselves up. Many put their faith in God and in so doing found the strength to carry on when all seemed lost. God is always within every single soul, and you have a God cell that will always be with you, and you are immortal and have everlasting life. In your Bible it is explained as Man being made in the image of God, so you will understand that you have the potential of becoming a God yourself. After all, you have almost certainly heard of the stories that tell of souls being sent out from the Godhead to experience, and later to return to it with the benefit of what they have learnt. Can you now see why you are referred to as Gods in the making. 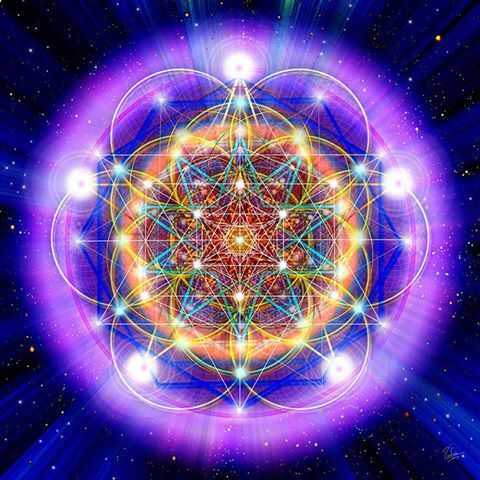 At the moment you are only just stepping upon the path back to the higher dimensions from whence you came, and it will be your first taste of what is to come. No words can describe the absolute bliss that you will experience in the purity of the Light that is your real home. You may not recall it, but as you return to the Light it will have a familiar feel to it. So never give up or despair as you have everything to look forward to, and you will be pleasantly surprised to find what the future holds for you. Ascension is of course your present goal and another step on the path back to where you started from. Your difficulty has arisen from being cut off from the truth of your being, but it was necessary to keep you focussed on your goal. Now you are free from those restrictions, and you can choose which path to take; you will have those who guide you on hand with their advice should you need it.